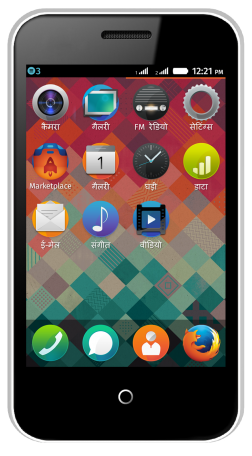 The launch of two Firefox OS phones in India in the same week marks an exciting moment in Mozilla’s mission to promote openness and innovation on the Web, and an opportunity to empower millions of Indians wanting to buy their first smartphones. 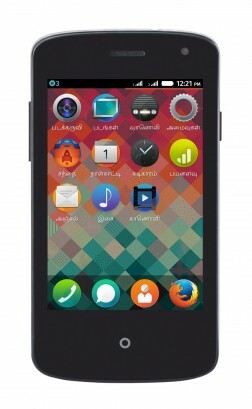 Firefox OS will enable users to obtain lower-cost devices that offer telephony, messaging and camera and rich capabilities like built-in social integration with Facebook and Twitter, the Firefox browser, FM radio and popular apps. Intex Technologies has introduced the Cloud FX and will offer the phone exclusively on Snapdeal.com to give their customers a powerful and customizable smartphone experience. Spice Retail Limited is making the Spice Fire One Mi – FX 1 available exclusively on Snapdeal.com for a short time before selling it through major retail stores, Spice HotSpot stores and www.saholic.com. “It is exciting to see the Intex Cloud FX and Spice Fire One Mi – FX 1 now available as the first Firefox OS devices in India and Asia. 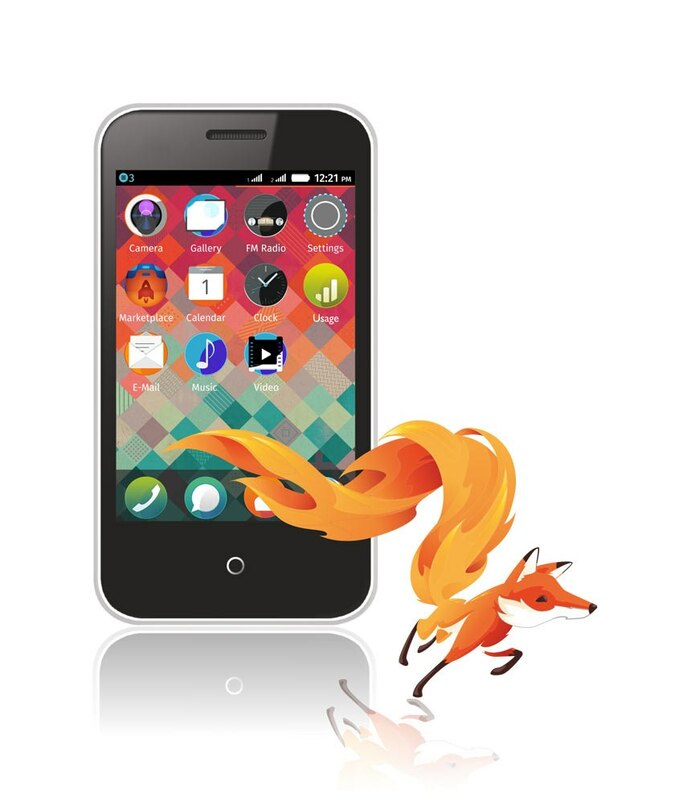 The positive consumer feedback from other markets tells us that people like the unique user experience and openness we’re building with Firefox OS. With support from Intex and Spice, Firefox OS smartphones in the ultra-low-cost category will redefine the entry-level smartphone and create strong momentum in Asia,” said Dr. Li Gong, President of Mozilla. “The launch of Intex Cloud FX marks the beginning of a new era of the Indian smartphone market and Intex is proud to be the first Indian company to understand and deliver on market needs. With the launch of Intex Cloud FX, we aim to enable the masses to get smartphone experience at the cost of a feature phone. We are delighted to partner with Snapdeal.com, the partnership allows us to offer the smartphone pan-India at a revolutionary cost,” said Keshav Bansal, Director, Marketing, Intex Technologies. “The launch of India’s first Firefox OS smartphone by Intex and at such a lucrative price point, exclusively on Snapdeal.com, is very exciting, given the enablement it will provide to current feature phone users to upgrade to a high quality smart phone. We are sure to see a very positive response from our customers,” said Kunal Bahl, Co-Founder & CEO, Snapdeal.com. The Intex Cloud FX is equipped with Firefox OS, a 1.0 GHz processor and expandable memory of up to 4GB. It boasts dual-SIM capabilities, Bluetooth and Wi-Fi for easy connectivity, and built-in functionality for users to monitor and control their data usage. Several languages are supported on the phone, including Hindi and Tamil. 1 GHz processor, 2.5 G connectivity, 8.89 cm HVGA capacitive touch screen and 1.3MP primary camera + 0.3 MP front camera. This device also supports several Indian languages like Hindi, Tamil and Bangla. Now available on ten smartphones offered by seven major operators in 18 countries, Firefox OS is bringing the power of the Web to more people around the world. 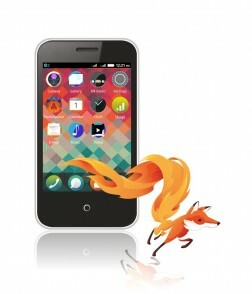 The success and growth of the platform is encouraging partners to advance Firefox OS across even more markets, devices and form factors over the coming months. We look forward to continue seeing Firefox OS unlock the mobile industry and break down the barrier of entry for those buying their first smartphones.